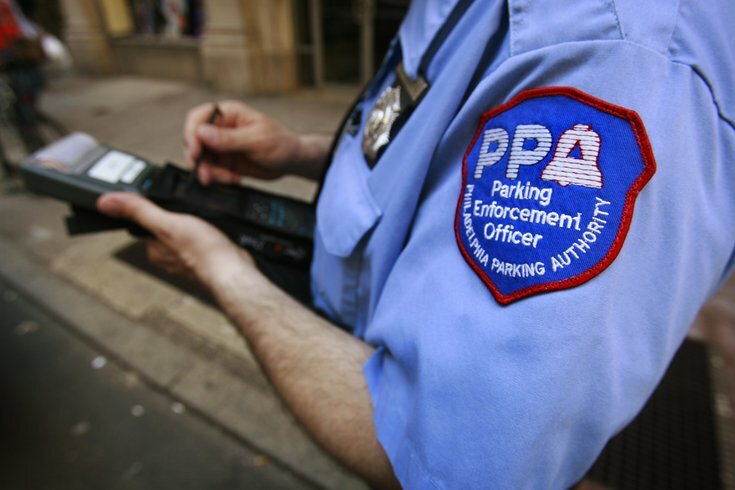 The Philadelphia Parking Authority announced that it will permanently suspend its mobile payment application meterUP due to issues with the digital system's service provider. Use of the app will be discontinued effective Wednesday, April 12, at 12:01 a.m.
“Financial problems being experienced by (service provider) Pango USA led us to conclude that we must suspend this payment option,” PPA Executive Director Clarena Tolson said. "Motorists who use the app will be able to use kiosks for payment." The app, launched in 2015, was intended to make life easier for drivers who may not have had cash, coins or credit cards at their immediate disposal. The PPA decided to partner with Pango USA after putting out a Request for Proposals (RFP) and deciding that the company's low-cost presentation provided the best value. Pango USA was sold in October 2016, however, and has been experiencing revenue shortfalls. The company told the PPA it is no longer able to pay its contractors, including its credit card processor. Several months may pass before the selection and implementation process for a replacement is completed. A new RFP will be released this week. Cash, coins and credit cards will still be accepted at all kiosks.